Taking out a new insurance policy? Do you guess your annual mileage? When taking out a new car insurance policy do you guess your annual mileage? When it comes to taking out a new car insurance policy, how do you work out your annual mileage? Do you really know how many miles you clock up over one year, or do you simply pick a number from thin air and hope this comes close? According to the UK-based price comparison site uSwitch, 27% of drivers in Britain guess their annual mileage figure when looking for an insurance quote, meaning motorists are at risk of paying more than they needed to for their insurance, not to mention the fact that the whole policy could be invalidated if the mileage limit they’ve put down is exceeded. The figure that typically most people put down is 10,000 miles per year but if you drive less than this, your insurance costs could be significantly lower. On the flip side however, those motorists who travel much further than the mileage they put down might discover that their insurers won’t pay out in the event of a claim. A total of 2,000 adults from the UK were questioned as part of the study and it seems many of us are not so good at our geography – 15% overestimated the distances between various major cities in the UK. 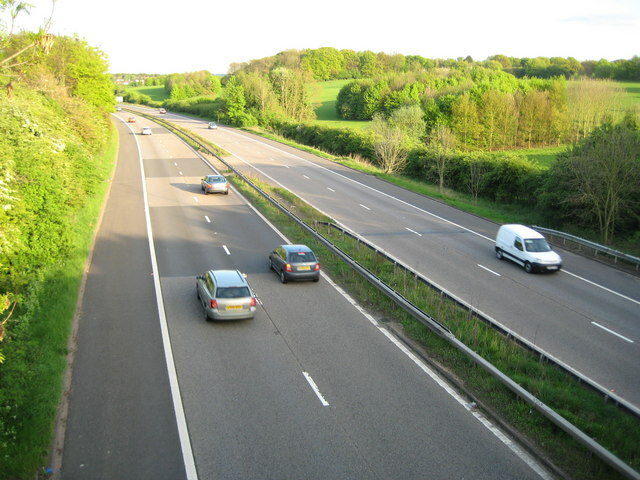 The average driver in the UK covers 7,900 miles per year, so according to stats compiled by the RAC Foundation, those who overestimate by 15%, would typically think that they cover 1,185 miles more every year than they actually do. So based on the figure of 10,000 that most drivers typically put down, these motorists would be overestimating their annual mileage by 2,100 and with many insurers, this mileage gap would be enough to save the driver money on their annual insurance policy. One of the smartest ways of working out your annual mileage is by checking your MoT certificate, as it shows your recorded mileage from its last test. You could also check the car’s service record if it has one. Your annual mileage will obviously change if your driving habit suddenly changes in some way, perhaps a house move, or new job. uSwitch revealed that just over one fifth (22%) of those drivers questioned said that they looked at their MoT certificate to work out their annual mileage. 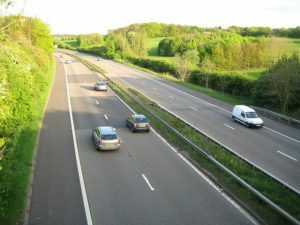 Worryingly, a fair number of drivers were oblivious to the implications of putting down wrong information, with 17% of those quizzed thinking that underestimating their yearly mileage could make their insurance policy more expensive, whereas just over one fifth (21%) thought it would make the policy cheaper. Even more worrying was the fact that less than half (48%), didn’t know that providing the wrong information could invalidate their insurance policy. Please click here to find out more about Flexed.co.uk’s car leasing services.